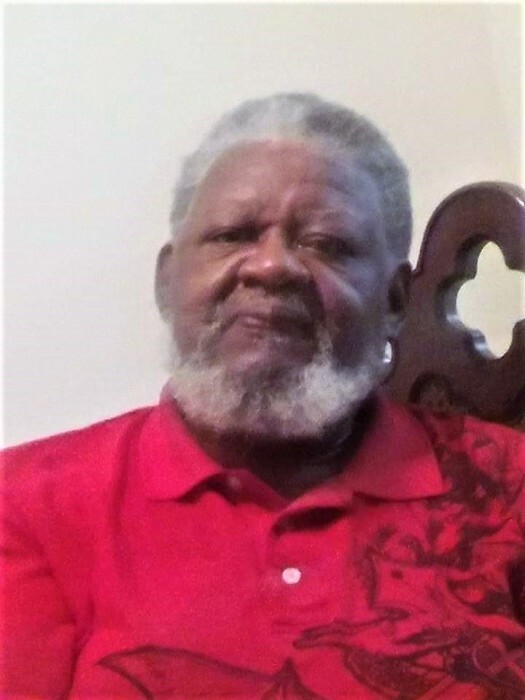 Curtis Edward Mahone Sr., 73, of Arrowhead Circle, South Bend, Indiana, departed this life on Thursday, January 31, 2019. Curtis was born to Woodrow Wise and Addie Lee Mahone on January 20, 1946 in Louisiana. He moved to South Bend, Indiana, in 1965. In 1966 he started working for AM General and retired in 2005. Curtis loved sitting outside barbecuing, listening to the blues, and enjoying family and friends. Survivors left to cherish his memory include one brother, Amos Moore of Los Angeles, California; five sons: Curtis Mahone Jr., Cordell Mahone, Curtis S. Mahone, Dennis Mahone, and Andre Bradford; two daughters: Felicia (Melvin) Wallace and Sabrina Clark: 19 grandchildren, two great-grandchildren; and a host of family and friends.